A mother has spoken out after she refused to give up on her unborn baby, when doctors told her the child wasn’t viable. Cheri Price suddenly began having contractions just 20 weeks into her pregnancy. Her local hospital on the Isle of Wight said it could not do anything and chalked the pregnancy up as a ‘late miscarriage’. Mum Cheri and dad Tim refused to let their baby die. They travelled 300 miles north to stay with Tim’s family in Darlington, near the James Cook University Hospital in Middlesbrough. After weeks in and out of hospital to delay the birth, Cheri’s waters finally broke and she gave birth to daughter Hailie at 23 weeks and six days – one day before the abortion limit. Hailie was initially in a critical condition. She had to be resuscitated twice, once when she stopped breathing and again after suffering a collapsed lung. She celebrated her first birthday on 23 February this year. Cheri spoke of their ordeal – never knowing if their baby would survive – but said she was “so proud” of her daughter for pulling through. 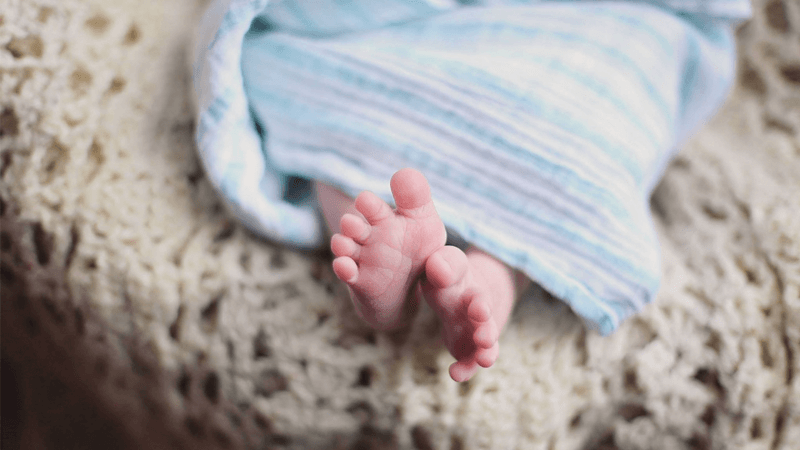 NHS guidelines state that an unborn child is not ‘viable’ before 24 weeks, but recent statistics show the survival rate for extremely premature babies is improving. Neonatal doctors at one Newcastle hospital have seen survival rates for 23 weeks’ gestation almost triple from 25 per cent in 2006 to between 60 and 70 per cent today. For babies born at 24 weeks, the survival rate at the hospital’s neonatal intensive care unit is as high as 80 per cent.